from the other great hymnals published by GIA? 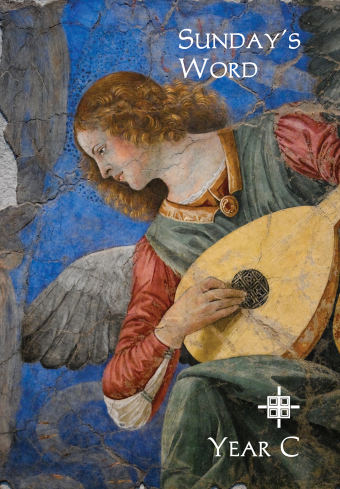 Gather—Third Edition favors contemporary, piano based repertoire while Worship—Fourth Edition is weighted in favor of hymnody and organ based selections. 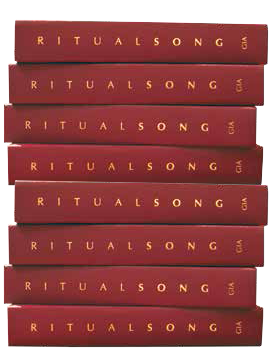 Ritual Song—Second Edition is equally balanced between these two styles. 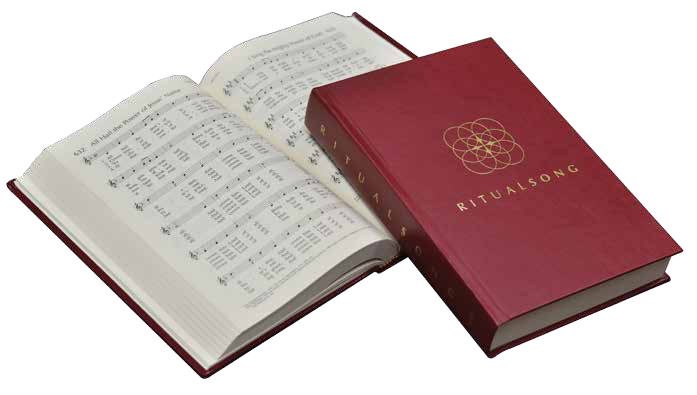 The Ritual Song—Second Edition committee members include Tony Alonso, David Anderson, Jennifer Kerr-Budziak, Heather Martin-Cooper, Michael Silhavy, and Tom Stehle.